Installing new paving should be an exciting step in designing your landscape! However, there are so many choices for pavers and designs that it can be hard to know where to start on your new project. That’s where the WA Luxury Landscaping can help. 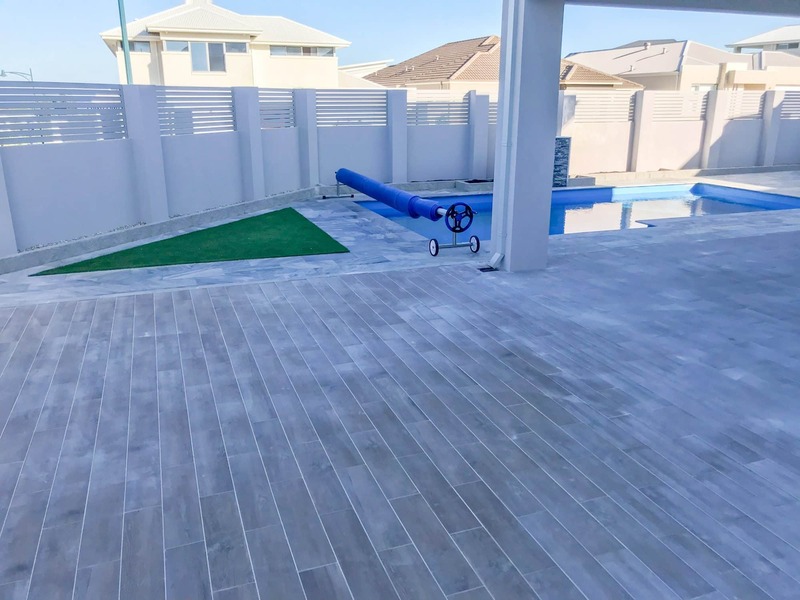 Our experienced team has been hard at work for 12 years in the landscape industry, and we have developed into one of the most respected and trusted installers of pavers in the Perth area. Getting some inspo from other houses, online, or magazines is always a great place to start! We’ve got a great list of resources that we go to for creative ideas and trends for our clients and are happy to share. 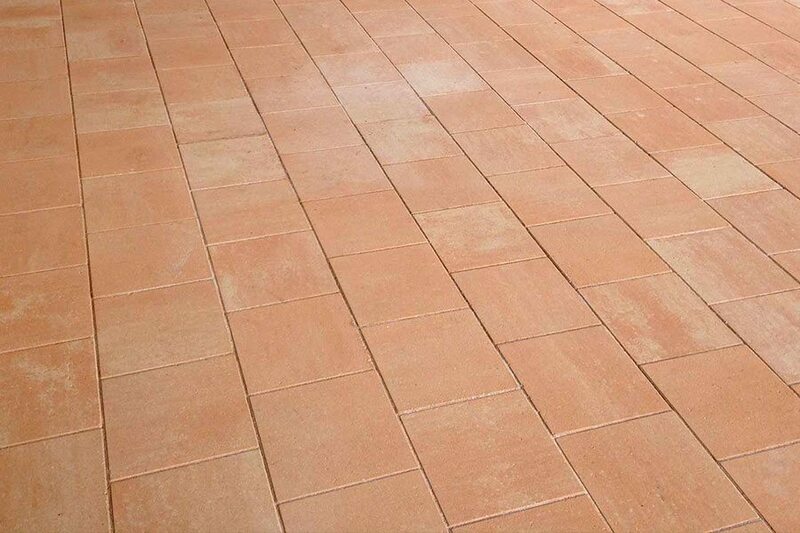 Ask yourself if the colour, style and appearance of the pavers is right for your home. Also, take in to account if they are suitable to the area and whether or not they will require too much maintenance with your lifestyle. As landscape design enthusiasts, we can consult with you on the best options to make your space shine. Everyone loves to save money! However, when it comes to high traffic areas around your home, investing in high quality pavers is the smart decision to make. 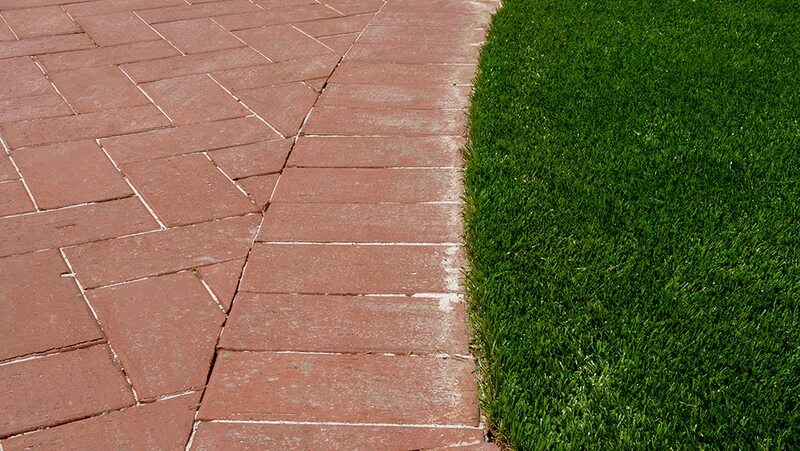 Cheap pavers will crack, lose their colour and overall style quicker. 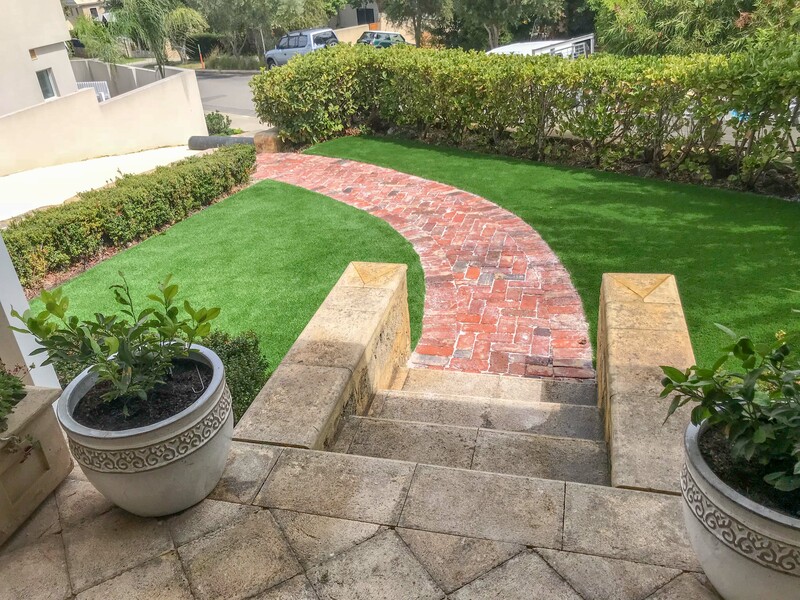 WA luxury landscape has access to the best pavers and supplies in the Perth region, which means you get a beautiful, long lasting application for your landscape. That’s us! We’re happy to answer any questions you may have and can help you achieve your landscape goals! Feel free to contact us today to schedule a free chat about your paving project today! If you have an outdoor paving project, the WA Luxury Landscaping team have the experience and the passion to take on your project. From start to finish, we will be working side by side with you to make sure that everything from breaking ground to the last paver is perfect. We have over 12 years of experience in the landscaping industry, and have been in charge of installing hundreds of paving projects over the years. From installing limestone pavers for an alfresco to large driveways, we can and have done it all with the high-quality materials and care. Our team is constantly up to date on the latest trends in the landscaping industry, and we love bringing people’s visions to life. Our team will consult with you to come up with a design for your paving project that is beautiful and uniquely you! Installing a pool is such an exciting time in a home owner’s life! 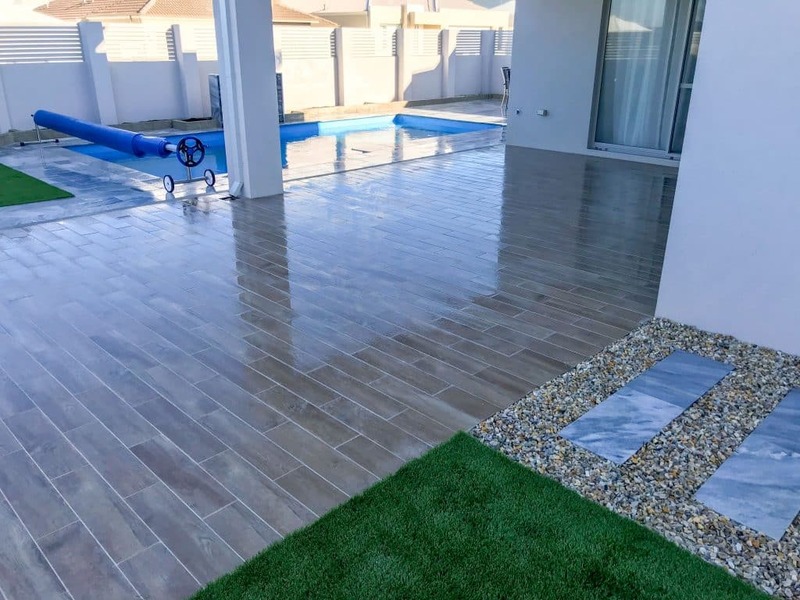 Making sure you have the right pool surrounds and bullnose pavers installed will complete the look and feel of your properties favourite feature. 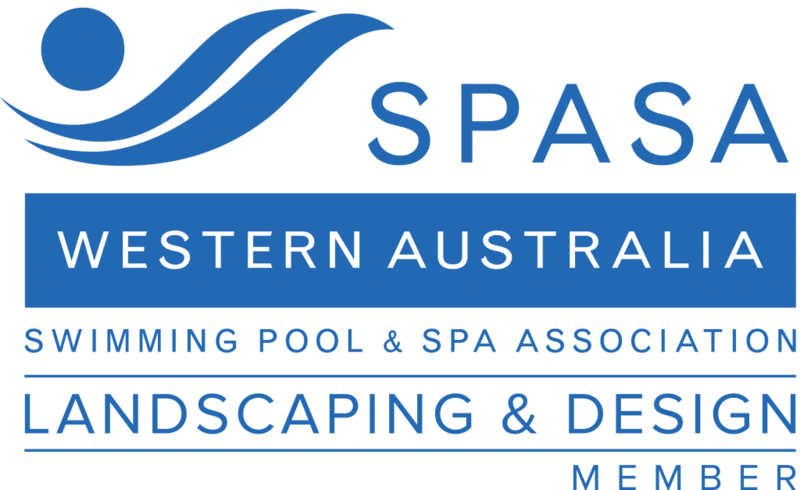 We’re fully educated and experienced in the installation of pool pavers, and rehearsed in all Australian pool regulations so that your pool will be ready to dive into, in no time! Having a beautifully designed paths can add a touch of style and charm around your home. Our access to top quality pavers and design options, means you can add a personal touch to your outdoor space. Paved driveways are a beautiful statement piece to the outside of your home. WA Luxury Landscaping known for their high quality driveway installations and will 100% guarantee the work that we do. Your alfresco is meant to the be place to enjoy and entertain guests. Having pavers that are installed to take on the heavy foot traffic are essential to keeping this area looking good throughout the years. 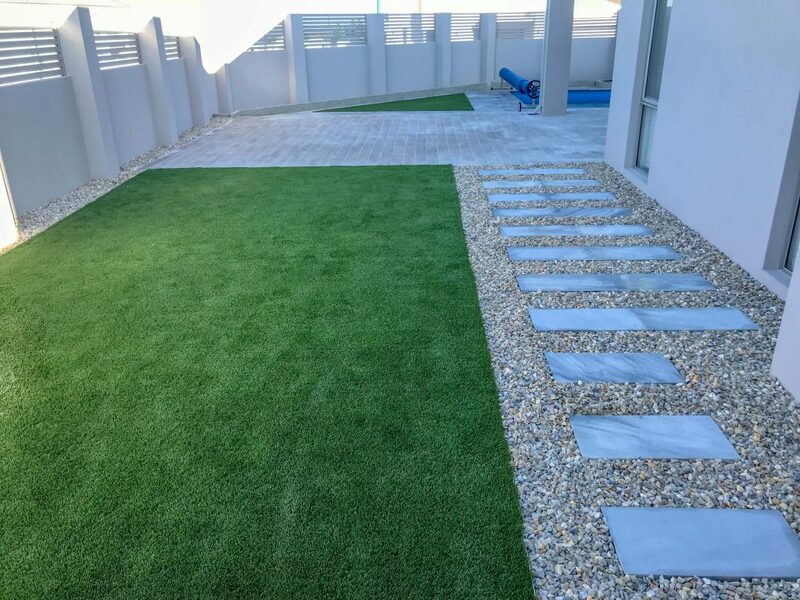 We can offer excellent advice and service in the installation of your patio pavers, providing you with a beautiful space to enjoy for years to come.